The following organisations make the dm Forum possible. They are our trusted partners and sponsors. We recommend you check them out. 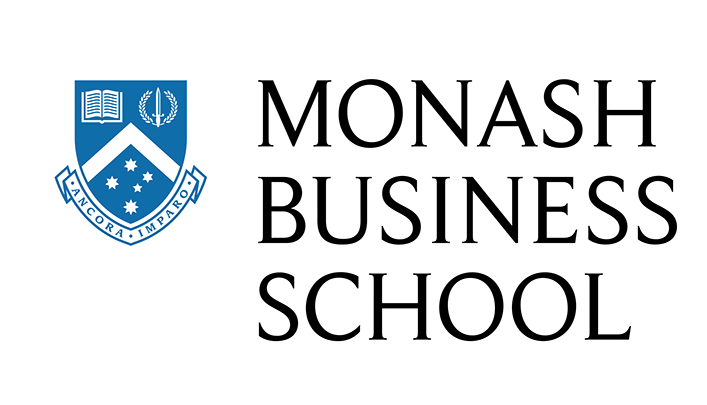 The Monash Business School has an exceptional reputation for its marketing degrees. The flagship Master of Marketing is designed for business professionals in any domain wanting to pursue a greater understanding of marketing. The course is taught by leading academics and industry experts with a focus on contemporary marketing concepts and issues. You can study part-time or full-time and there are two intakes each year. Enquiries are welcome - phone (03) 9903 2653. Cancer Council Victoria is a non-profit organisation dedicated to world-leading cancer research, prevention, and support. Independent of government, Cancer Council relies on generous community support to carry out its work. Marketing magazine has been exploring the strategic challenges facing businesses large and every month for more than 25 years. It continues to be a trusted resource for marketers and media professionals in Australia.